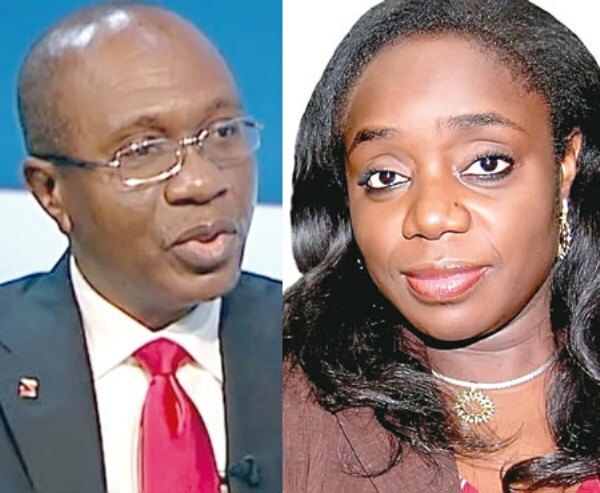 Senate summons Emefiele, Adeosun, other over $462m helicopter purchase – Royal Times of Nigeria. The Senate has invited the Minister of Finance, Mrs. Kemi Adeosun; Minister of Defence, Brig.-Gen. Mansur Dan-Ali (retd. ); and Governor, Central Bank of Nigeria, Dr. Godwin Emefiele, over alleged illegal withdrawal of $462m from the Consolidated Revenue Account. The money was said to have been withdrawn and paid to an American firm for the purchase of helicopters and was alleged to have been done without the approval of the National Assembly. Senator Samuel Anyanwu (PDP, Imo-East) at the plenary on Tuesday, raised a point of order, alleging that Section 80(2) and (3) of the 1999 Constitution had been breached. Ekweremadu referred the matter to the Committee on Appropriations, asking it to invite the ministers and the CBN governor. He said, “The Appropriations Committee should invite the three: the Minister of Finance, the CBN governor and the Minister of Defence to shed light on the release,”.